Receive a sample menu and a free customized catering quote. 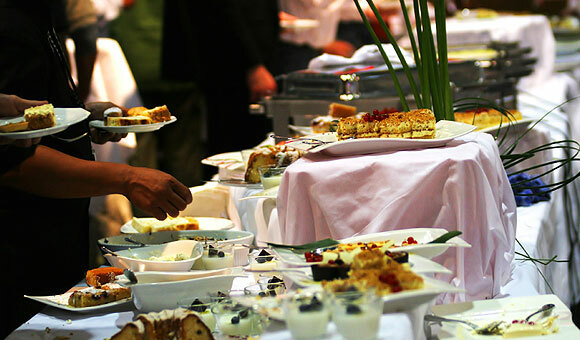 Joy Max Catering is a local family-owned and operated catering company. Our goal is to provide friendly, courteous, personalized and professional catering services with memorable food for those with and without a large budget. Our Always tasty 100% Guarantee gives our customers confidence that only the best will be served to their guests. Please contact us for a customized quote.